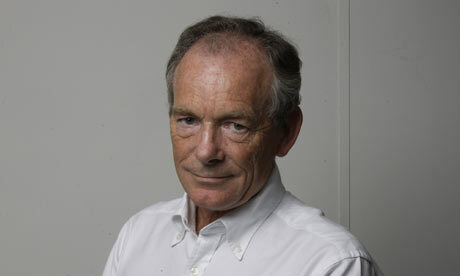 In a Dec. 1st, 2011 article for the Guardian, columnist Simon Jenkins writes about using the online experience "to market and charge for a destination." Having missed the disruptive potential of the Internet back in the 1990s, Jenkins gets it now. His core observation - "the web is not a destination in itself but a route map to somewhere real" - is in line with the experiences of many New World content creators. For example, many New World musicians will tell you: It's tough to make money from fans accessing digital content online - but the publicity for live events can be the basis for real revenue. Jenkins' strategy for monetizing content - using the web to spread the word about events where the audience comes together - is the current plan for many musicians - and, until things change yet again, it will probably be the best source of revenue for microbudget filmmakers too.